Insulin Resistance - Diabetic recipes, free diabetes magazine & more! If you have trouble losing weight and controlling your blood glucose levels, your healthcare provider may diagnose you with a condition called insulin resistance. This happens when your body cannot use insulin properly, causing your blood glucose levels to stay high. Insulin resistance is a major risk factor for type 2 diabetes and heart disease, but it can be reversed with healthy lifestyle changes. Your body makes glucose from the food and drinks you consume, which it then sends to your blood. In a healthy person, the hormone insulin takes this glucose and puts it into your cells for energy. But in someone who has insulin resistance, this process does not work as well as it should. Since your cells are not getting the energy they need, your body sends out more insulin, which makes the problem worse. 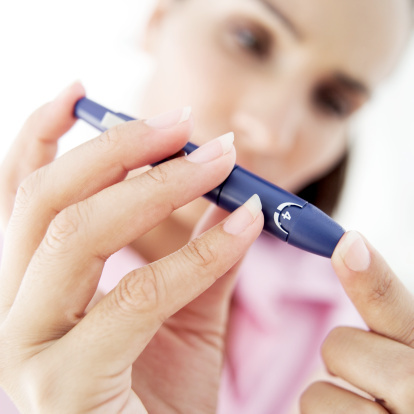 Your blood glucose levels will rise and you might develop prediabetes or type 2 diabetes. You are not likely to feel any different if you have insulin resistance. This is why you should see your healthcare provider to check your blood glucose as soon as possible. He or she will be able to tell you if you have this condition. Can you prevent or reverse insulin resistance? Drink water instead of soda, energy drinks or juice. Bake, steam or grill your food instead of frying. Eat fewer calories by using smaller plates and bowls. Cut back on margarine, oils and mayonnaise. 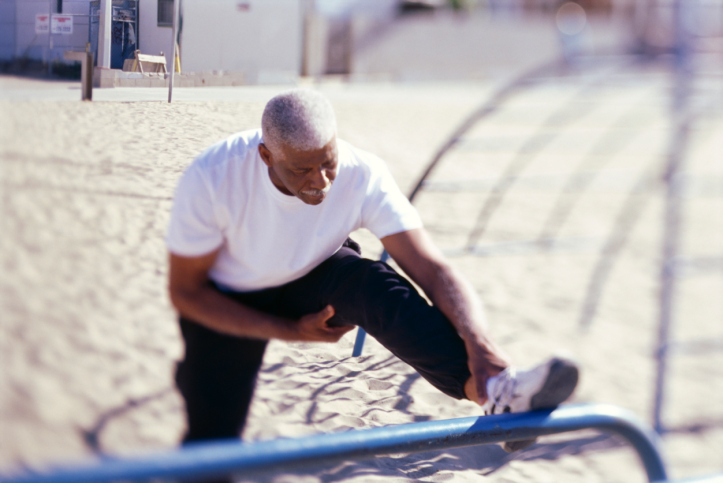 Get more physical activity around the house. For example, you can clean, garden, play with your pets or wash the car. Park farther away from your destination and walk, and take the stairs instead of the elevator whenever you can. Work up to 30 minutes of exercise, 5 days a week. Lift weights or try other strength-training exercises. Go to sleep early every night. Take time every day to do at least one relaxing activity, like a warm bath or light stretching.